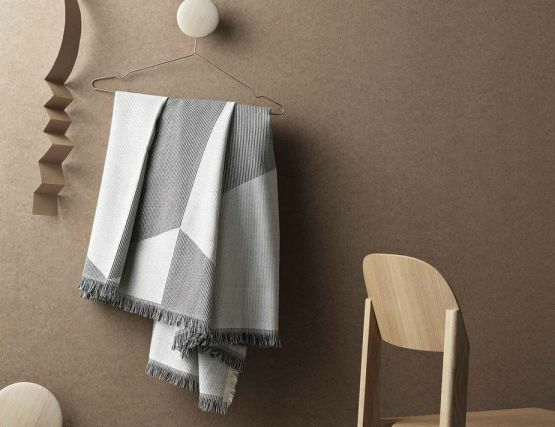 Sway throw is a striking a balance between a light, silky texture and substantive warmth. 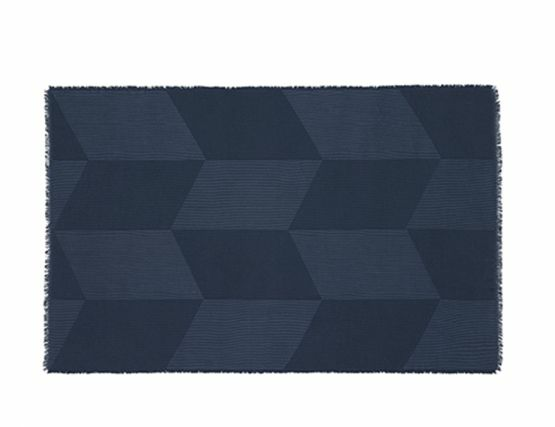 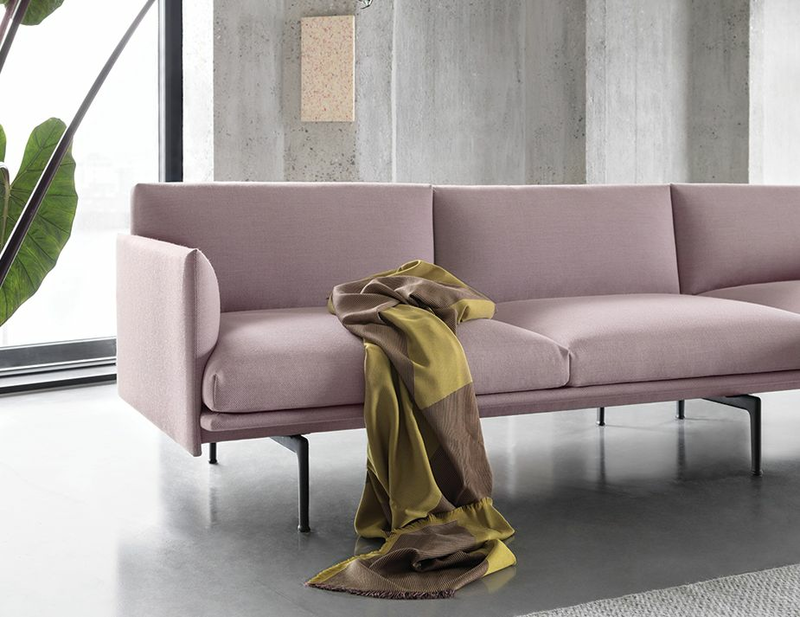 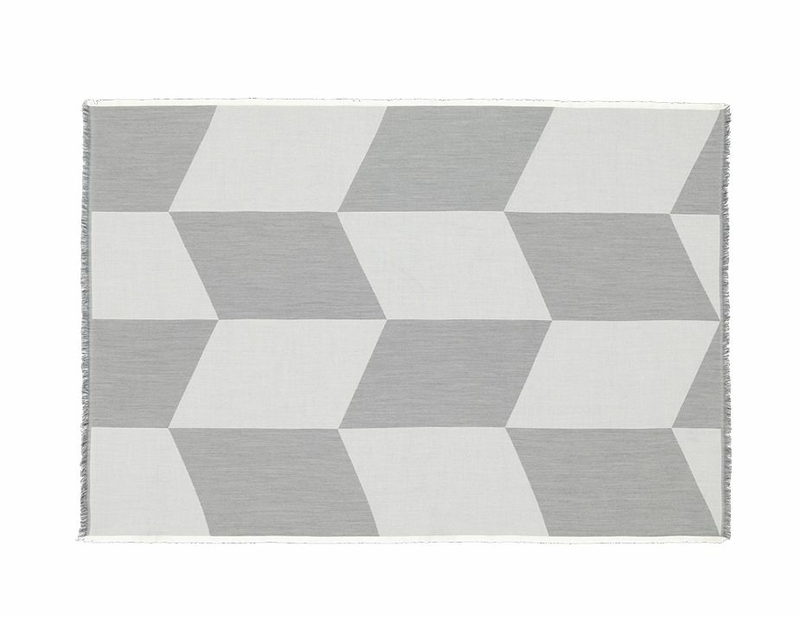 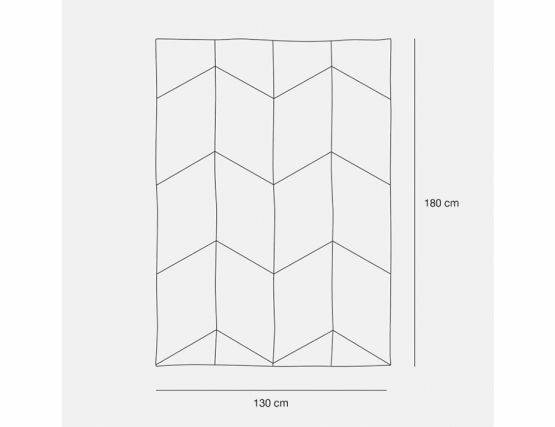 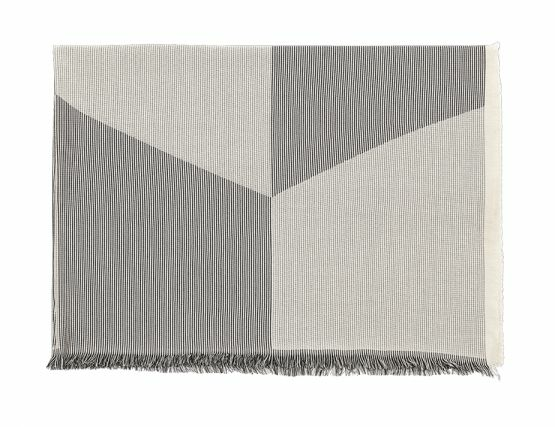 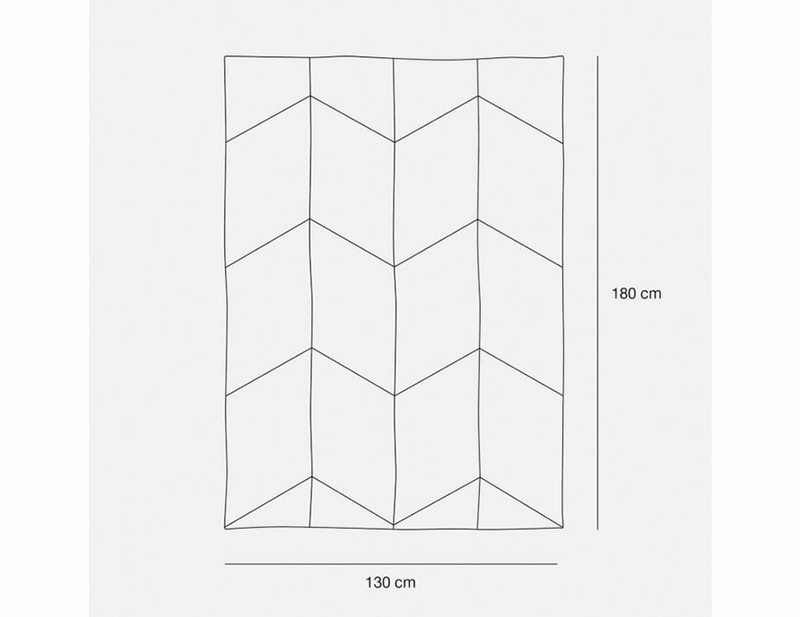 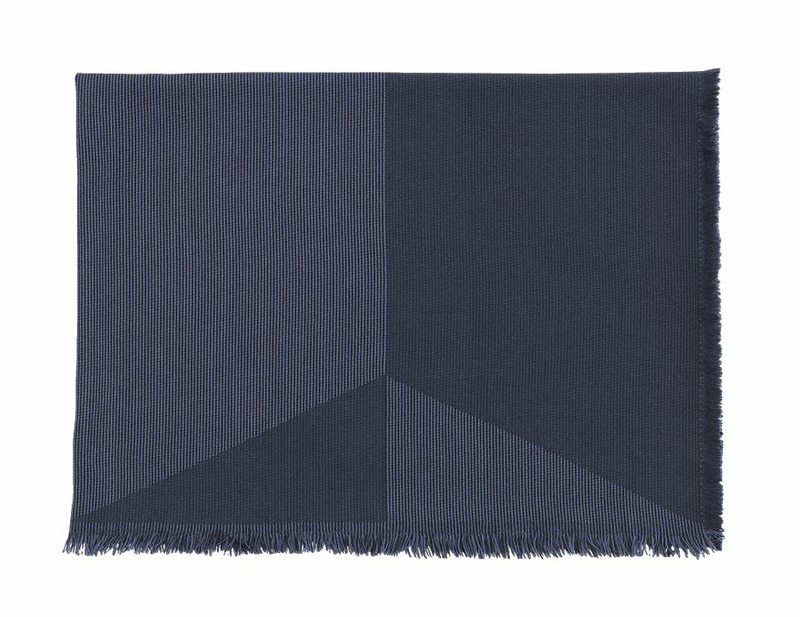 Each fine Merino Wool throw is woven using an advanced jacquard loom superbly done by Muuto. 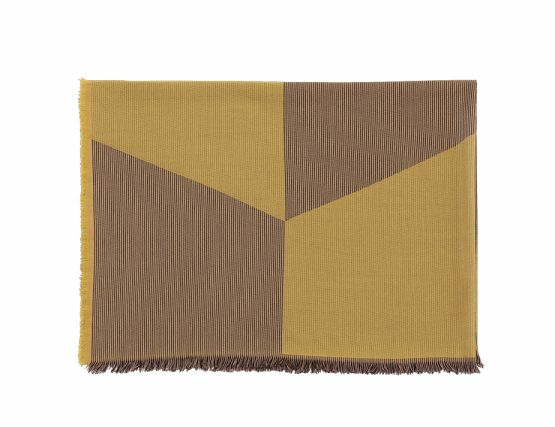 Tina has created Sway throw to be fully reversible, easy to fold and can be used either as a blanket or a shawl. 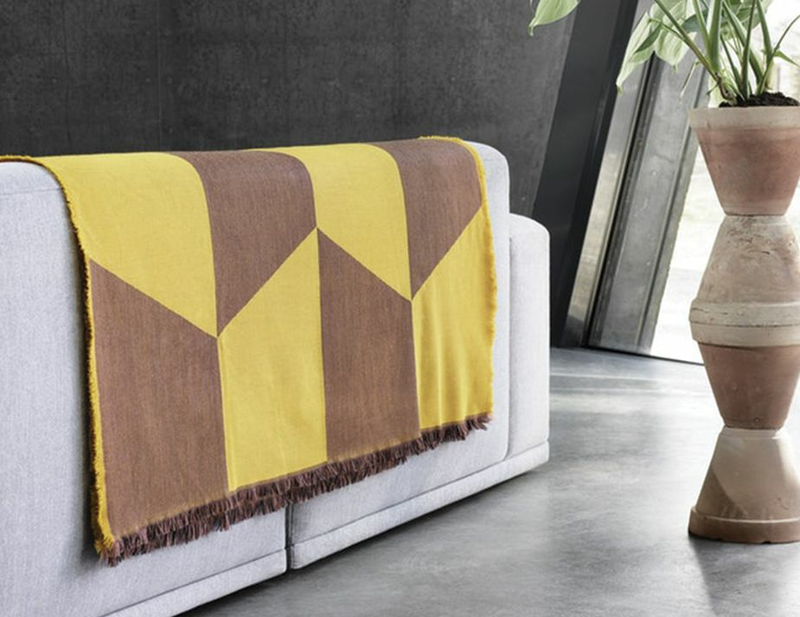 High-quality and simply-patterned, Sway is a versatile addition to any home.